We are fast approaching the end of this wonderful study by Margaret Feinberg. We have only one week remaining in this study. I want to encourage you to hang in there, to finish well and keep persevering to the end! This week, we spent time in a vineyard. We learned so many insights about growing grapes and caring for the vines. I, particularly, enjoyed mulling over Jesus’s first miracle in John 2 of turning water into wine. I found Kristof’s insights helpful in my appreciation for the story as well. I love the fact that Jesus revealed His glory, first, to the servants who were attending the wedding. Those servants were intimately involved in seeing the change right before their eyes as they filled the jars with water and then, observed the wine being poured out. I, also, thought about whether the servants were Jews, who due to their circumstances were working off debts, or maybe, they were Gentiles. The revealing of the miracle, suddenly, takes on a different dimension when I consider ‘who’ the servants were. I saw symbolism in the jars used for the miracle. Those jars were not ordinary but ones that were used to purify and to transform people from unclean to clean. I, also, smiled when I realized this miracle took place on the third day of a seven day celebration. In the Creation story found in Genesis 1:9-13, God created vegetation on that day. 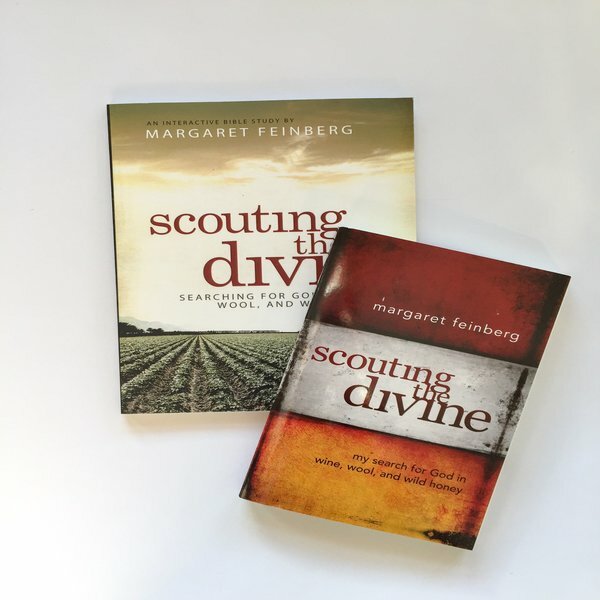 Margaret Feinberg also highlighted for us the suggestions of the resurrection and the banquet prophesied for the end of time as possibilities in our study. I could keep going but the bottom line is, the more I consider and the more I ponder of this miracle, the more I see how incredible God is. We begin our Week Six work today. I hope you have a wonderful week with Him as you dig in and mine for treasure in His Word.